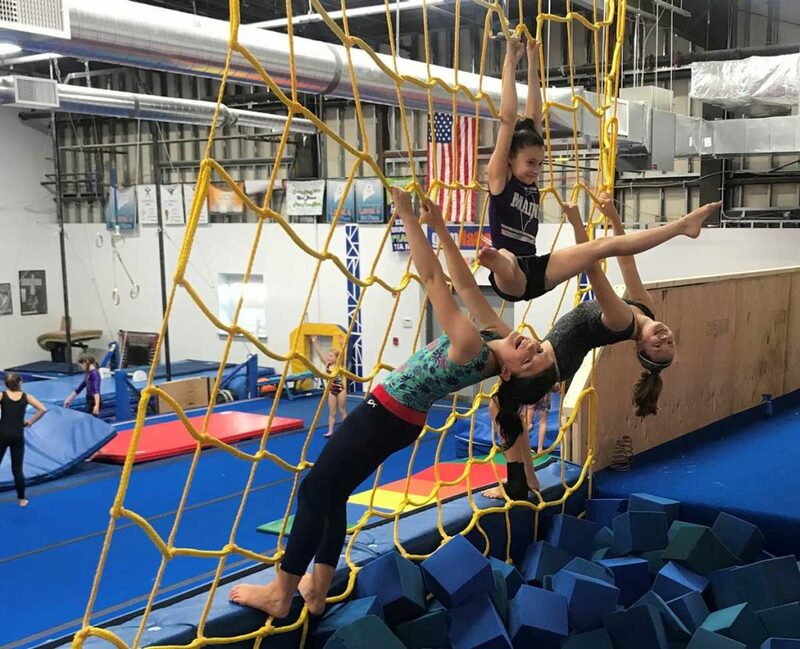 We have programs from gymnastic preschool classes to competitive team programs. Our newest program is our Fit & Learn Preschool and Childcare! We also offer our version of “Ninja” with our gymNinja classes for boys and girls. Be sure to get more information on the program that fits you best. Our staff is flexible and will work to facilitate your requests. If you would like private lessons, feel free to ask. Call us with any questions! These programs are for Preschool, as well as School-Aged Boys and Girls Programs. Read more here. We offer many levels for both Boys and Girls! Click here to learn more. Private lessons are scheduled through the coach. Learn more here.